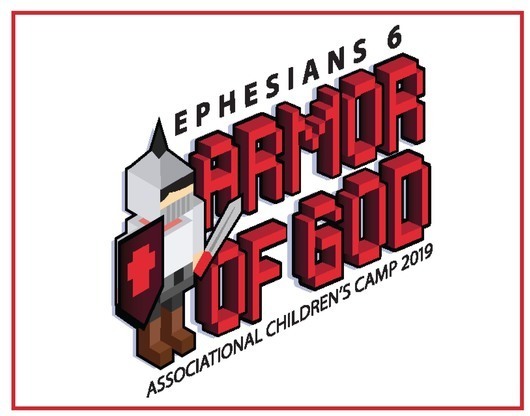 Associational Children's Camp is every Memorial Day weekend in May and is for children who have completed the 3rd-6th grade. ACC 2019 will be May 26th-29th, 2019 and will cost $65 per camper. More information will be posted as we approach camp dates. We hope to see your child there!